Arlington Homes for Sale | St. Matthews, Kentucky | Arlington Real Estate Listings | Louisville MLS | Joe Hayden Realtor - Your Real Estate Expert! Learn more about Arlington Homes for Sale by browsing the property listings below. The Arlington Subdivision is located in St. Matthews, Kentucky. 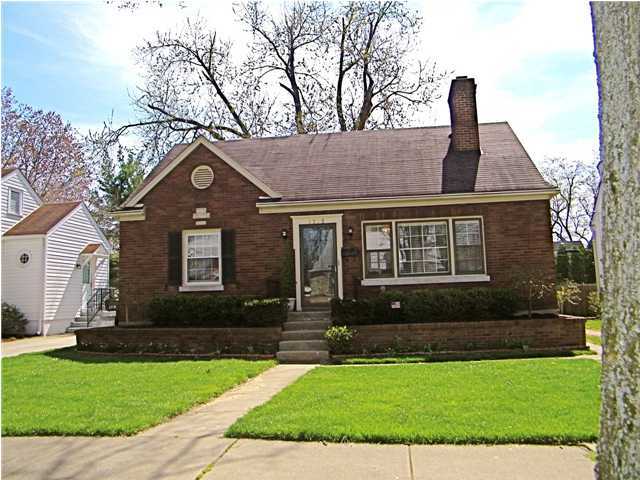 View all Arlington Homes for Sale on the Louisville MLS listings above. The Arlington subdivision is located near Browns Lane and Shelbyville Road in St. Matthews, Kentucky. The neighborhood is a quaint development of cape cod and traditional homes that draw residents because of their convenient location and character. With St. Matthews just around the corner, living in Arlington affords residents easy access to outdoor activities at Seneca Park, fun restaurants such as the Bluegrass Brewing Company, plus entertaining nightlife at Molly Malone's. Homes for sale in Arlington range in price from $125,000 to over $250,000, and most of the homes are constructed of brick giving the homes long-lasting durability. Most of the Arlington homes are cape cod style, but you can also find traditional homes and ranch homes. Many of the homes have been updated with newer windows, energy-efficient furnace systems, modern kitchens and bathrooms, plus newer electrical and plumbing systems. Near the neighborhood you will find boutique shopping, plus Baptist East Hospital, Trinity High School, and Waggener High School helping to give residents a real sense of community. There are many homes for sale in St. Matthews in the general area around Arlington, as well. 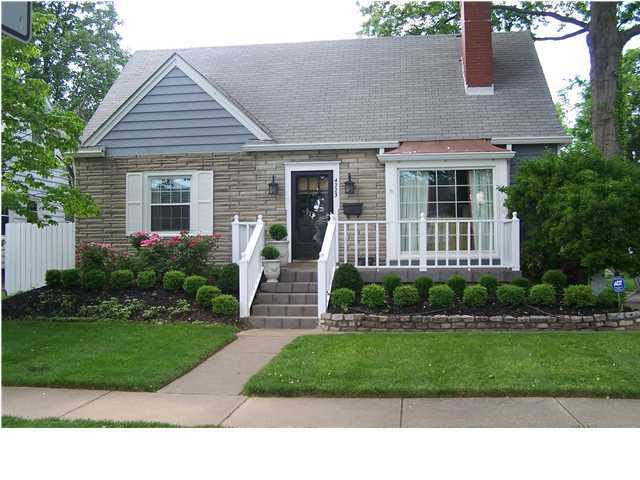 View all Homes for Sale in Arlington on the Louisville MLS below. The Arlington subdivision can also be researched by using the MLS system as well. Home buyers will be impressed with what the neighborhood of Arlington has to offer with its great location, the wonderful homes, plus the fun community feel.